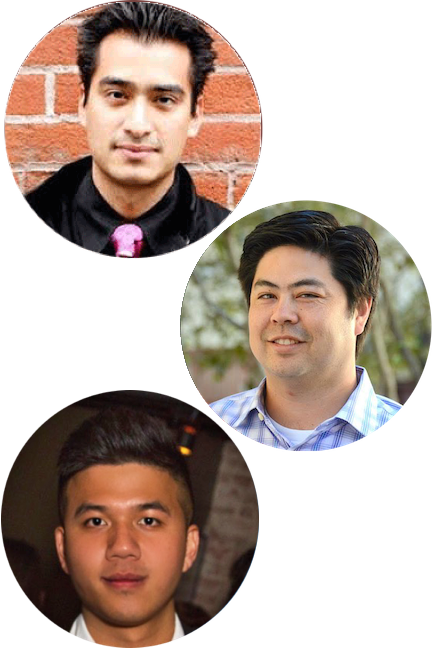 Join Jason Vargas, Managing Director of Sales Development at Datanyze; Brian Birkett, VP of Sales at LeanData; and special guest Kevin Chiu, Manager of Sales Development at Greenhouse, to learn how to set up a highly successful Sales Development Team. Learn how to create your SDR process, including assessing target markets, job descriptions and key metrics. Find out the tricks and tips to finding talent, great interviews and required compensation. Best practices for managing SDRs will include tips on onboarding and on-going training, keeping up morale, and building team identity. Finally the speakers will highlight ways to encourage creativity and the tools to equip the team with for long-term success. This webinar is one not to be missed. If you're unable to attend the live event, you can still register to receive the recording when it is available.